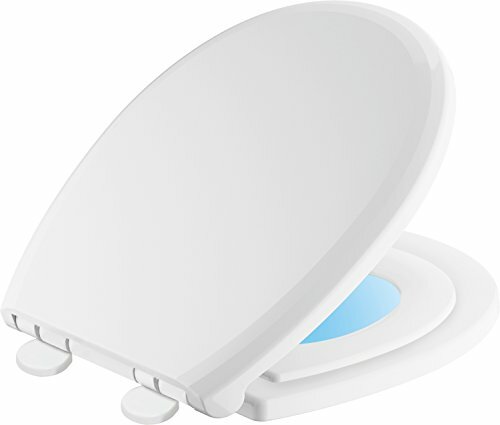 The delta potty-training toilet seat with nightlight technology offers two seats in one as well as a gentle, guiding light through the night. With nightlight, there is no need to turn on the glaring bathroom light for nighttime tasks. A child-size ring L.